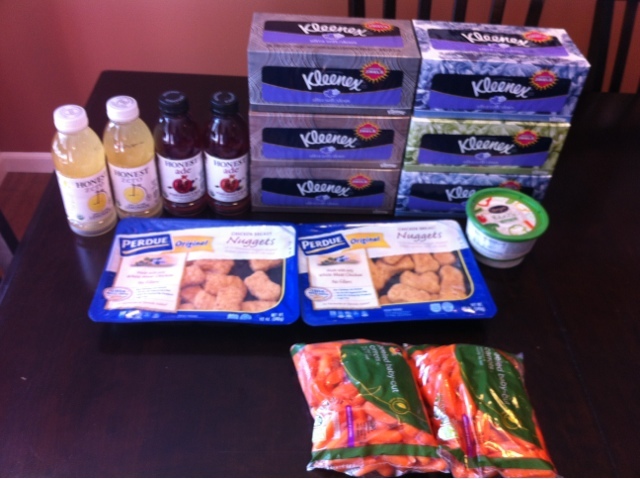 Frugal & Fabulous: What can you buy for $6.38 @ Stop and Shop this week? What can you buy for $6.38 @ Stop and Shop this week? Some great deals to be had at Stop & Shop this week! Looking for more Stop & Shop deals? Check out more match ups at Living Rich With Coupons! Labels: DEALS, Stop and Shop, What can you buy for x?